2467 Southern Tide Men's Embroidered Skipjack Tee Sometimes simple says it best. 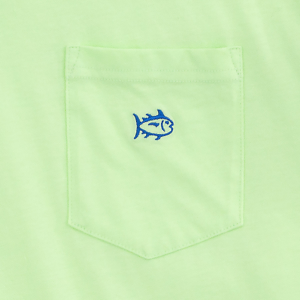 In clean and colorful solids, this shirt will undoubtedly become your go-to favorite. Pre-washed for extra comfort and softness. 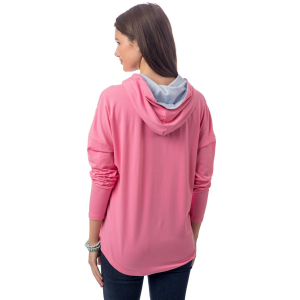 2365 Southern Tide Women's Skipper Hoodie Stay cozy and comfortable in this customer favorite. The striped interior offers a nautical nod while the casual drop shoulders and relaxed fit are perfect for lounging around the house or out running errands.